The strong delegation of Malaysia’s teenagers sent to Orleans for the 1st edition of the French International this week-end was close to coming home with a handful of gold medals. They’ll settle for silver, while Germany bagged three titles. 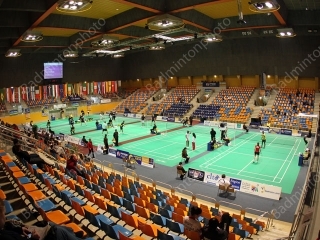 The “Region du Centre” and the city of Orléans – famous as the place where Joan of Arc won a famous battle – can be proud of the organizing team: Franck Laurent and its troupe of loyal volunteers put on a great set-up to welcome players from all over the world for its first edition of the BWF-sanctioned International Series tournament. 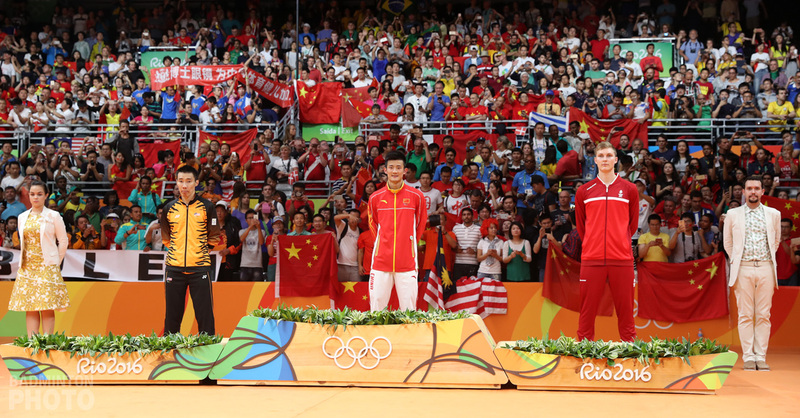 There was a great atmosphere, a perfect stadium for badminton and lots of good memories for the players to bring back home for this tournament which was important towards qualifying for the Olympics. Lithuania’s Stapusaityte, for instance, performed well and her semi-final finish could send her to London. 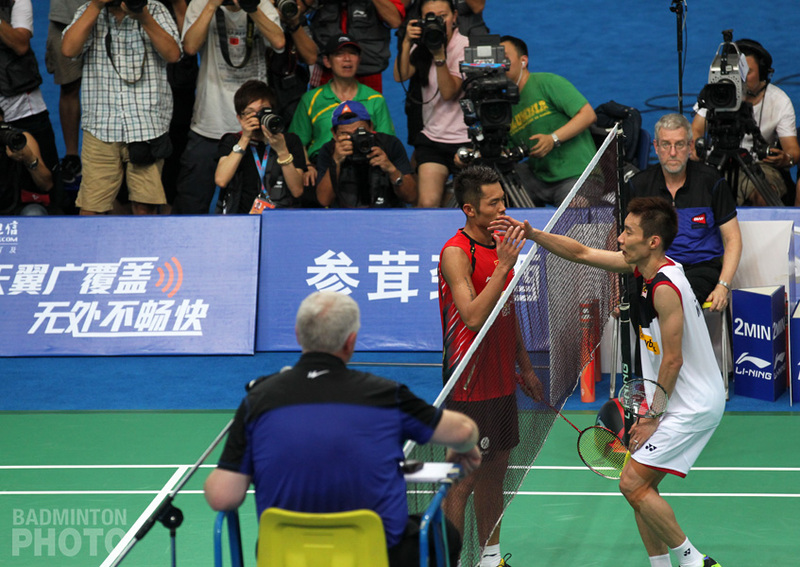 No Lee Chong Wei in Orléans, but instead, there were some very promising players from Malaysia, amongst which Ramdam Misbun (photo) – son of Misbun Sidek, as well as Loh Wei Sheng, who had made it to the semi-final of the Youth Olympics in 2010, Iskandar Zulkarnain Zainuddin and Goh Soon Hwat, and the World Junior Champions Heg and Teo. 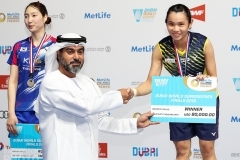 None of them won the titles but their coach Hendrawan had a lot of things to do all week-end as his protégés fared well in many events, entering three finals: the men’s singles (Ramdan), women’s singles (Sannatasah Saniru) and mixed doubles (Heg/Chow). 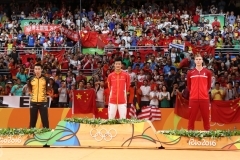 All lost but showed some impressive badminton throughout the competition – a first for them at the senior level outside Asia. 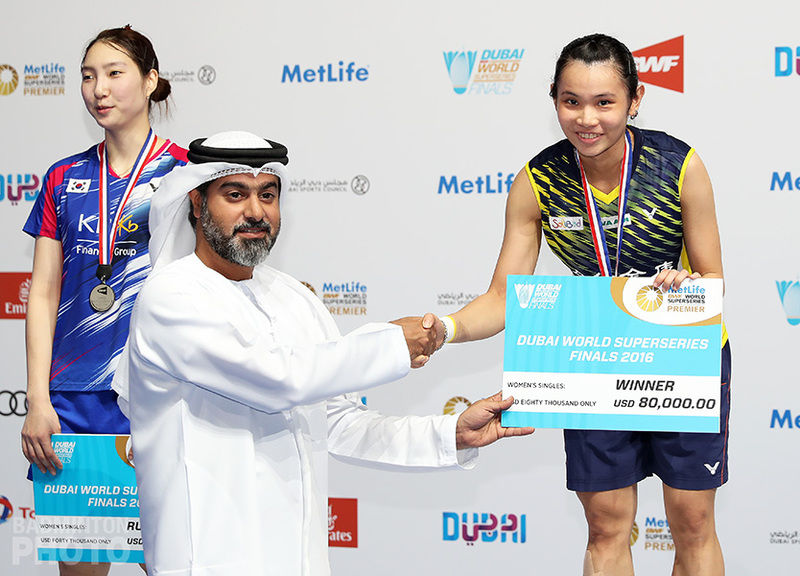 Saniru, however, had a great run and even beat 2nd seed Sashina Vignes Waran (photo), who is still a Malaysian citizen but hoping for a French passport within a few weeks after living there for more than 7 years with her sister Teshana. 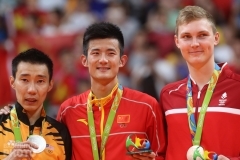 The German doubles were the most efficient as they clinched all three titles, with two each for Peter Kasbauer and Johanna Golizewski. Logic prevailed in the women’s singles as Judith Meulendijks won her draw easily, beating Saniru 21-12, 21-15 in a one-sided story. India’s Anand Pawar took the title in the men’s singles after a 21-16, 21-10 success over Ramdan Misbun. “This first edition seems very good. 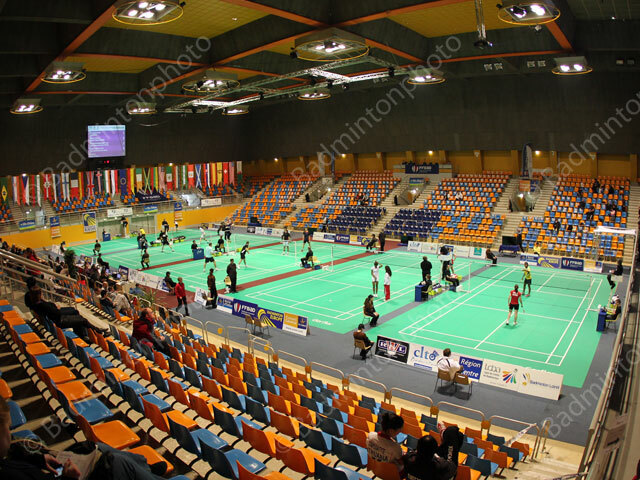 Of course, there can surely be some improvement with the feedback of the referees, but when organizers adapt themselves quickly and well to the situation, the level of organization becomes good,” said Joao Matos from Badminton Europe. Needless to say that, only one hour away from Paris, the players will be looking forward to coming again, especially if the organizers can pull some strings to get the tournament to become an International Challenge.